Our F1 Performance Programme has the capability to take your business to the next level of performance in less than six months. The programme structure is based upon the Four Key Principles of F1 Performance with each client programme being tailored to align with the prioritised performance needs derived from the 3 Coordinates Process which is our proven approach to plotting the most desirable Performance Journey for each individual client. 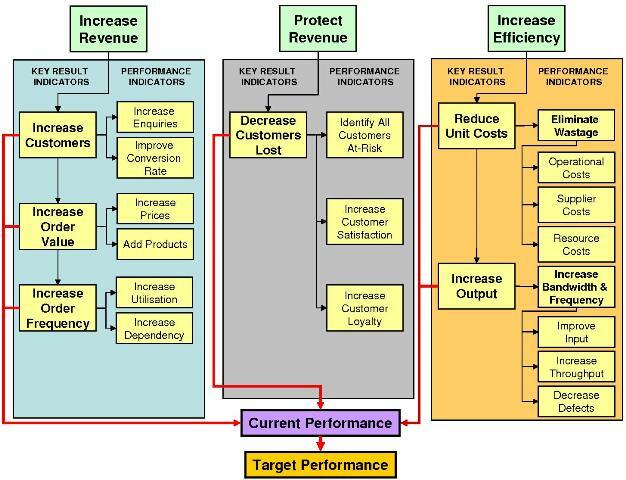 Each programme follows a similar structure but emphasis is given to the areas that will release the greatest measurable performance improvement in the shortest possible timescales. We will challenge you to establish a clear focus for the immediate future of your organisation, and to prioritise a critical aspect of your performance for measurable improvement. This will set the context for the F1 Performance Programme and the success of the programme will be determined by its' measurable contribution to your progress. Our clients often want to improve in all of these areas, but we recommend that one benefit is prioritised above the others to avoid the programme's focus being diluted. Experience shows that helping teams to improve in one specific area rapidly generates benefits across the other areas. 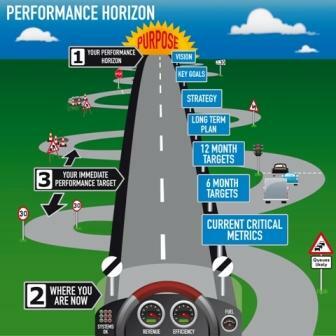 To deliver a Winning Performance it is critical that the entire organisation operates in alignment with the stated performance targets. For everyone in the organisation to contribute to a Winning Performance it is critical that teams and business functions are closely connected. To succeed over the mid to long term every organisation cannot afford to stagnate. The best continue to evolve by embracing change as an undeniable ingredient of modern business life. The Innovation phase of the F1 Performance Programme will enable your organisation to embrace change like never before. Pioneers of Measurably Accelerating Performance!